Did you learn to play by ear, but never really learned the theory behind what you’re doing? 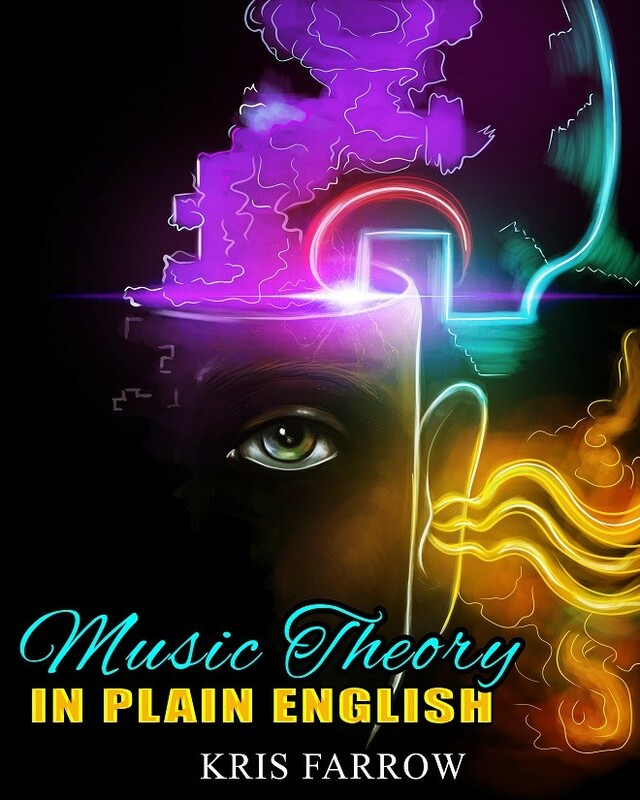 Have you been frustrated and intimidated by other music theory books? Look no further. Professional touring musician Kris Farrow gives you a crash course in basic music theory! Only the essential things you *need* to know, presented in an easy to understand, conversational way. No reading music required!